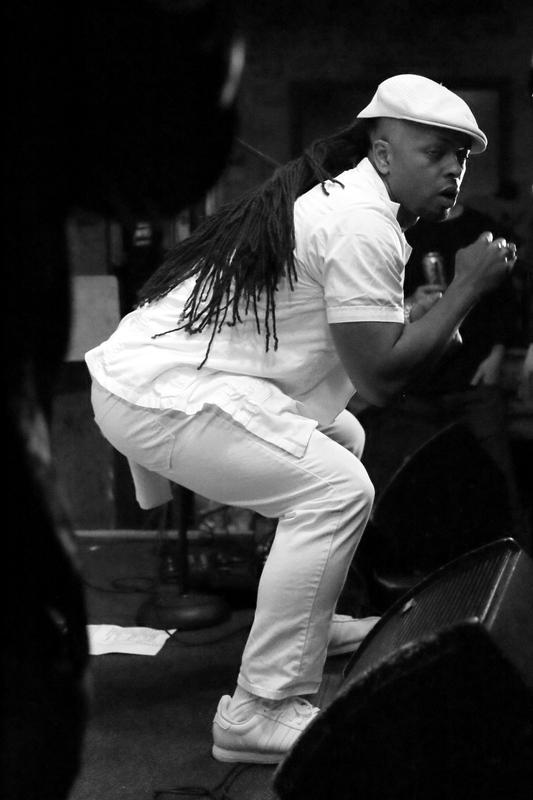 Published at 960 × 1440 in Gangstagrass Blew The Roof Off Hill Country BBQ! Posted on December 8, 2018. Bookmark the permalink. Leave a comment.